2003 built hm w/AMAZING OCEAN & COASTLINE views. 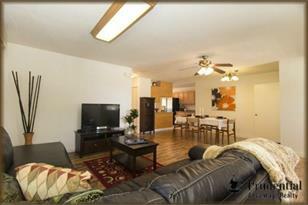 2bed/2bath + wet bar upstairs, 2bed/1bath + kitchen down. Separate INTERIOR & EXTERIOR doors for inlaws or rental potential. Pking up to 3 additional cars + carport. 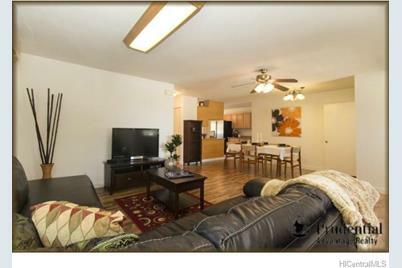 BRIGHT, NEW CARPETS, ceiling fans, freshly painted, SPLIT A/C & laminate flrs make move in super easy! Lge MASTER SUITE w/nook for computer & lanai to enjoy the view. CPR, no main fees. 2033 Puna Street, Honolulu, HI 96817 (MLS# 201331577) is a Single Family property that was sold at $825,000 on October 25, 2013. 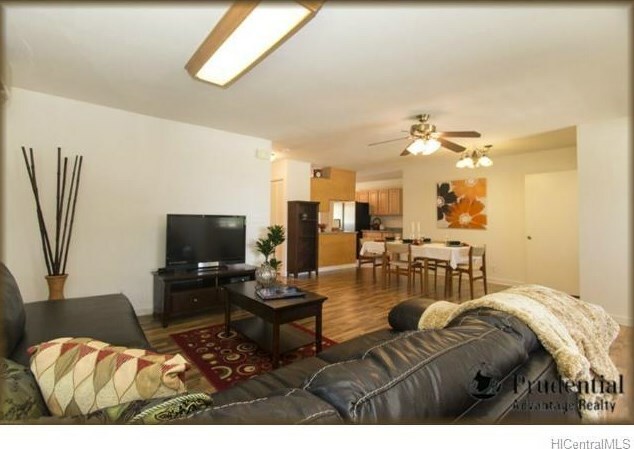 Want to learn more about 2033 Puna Street? Do you have questions about finding other Single Family real estate for sale in Alewa Heights? You can browse all Alewa Heights real estate or contact a Coldwell Banker agent to request more information.